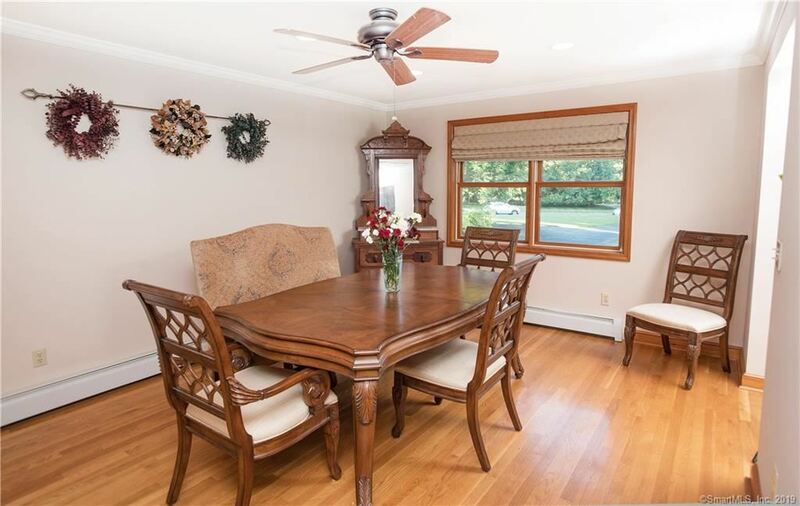 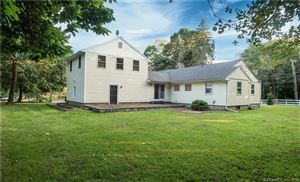 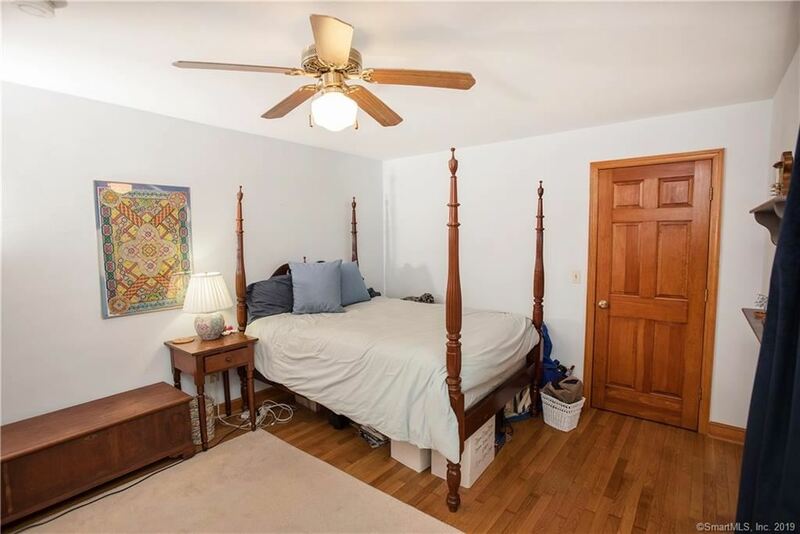 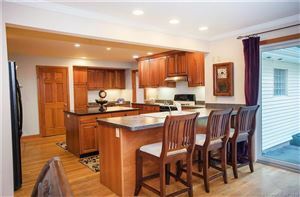 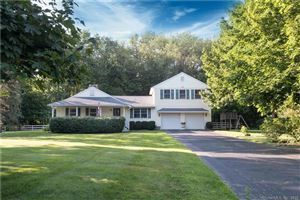 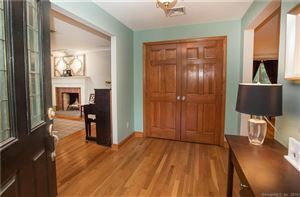 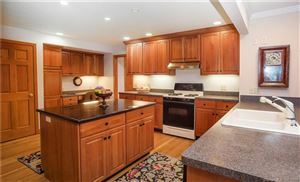 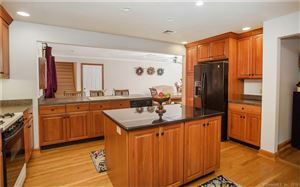 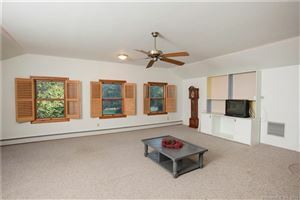 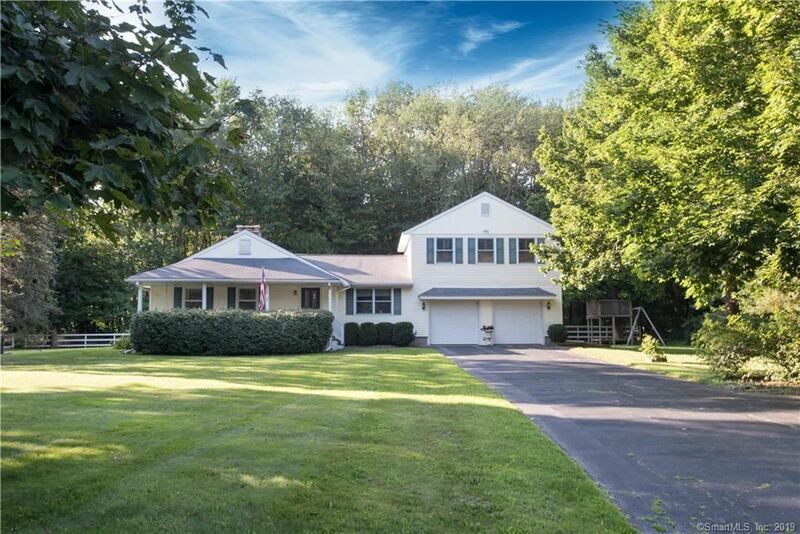 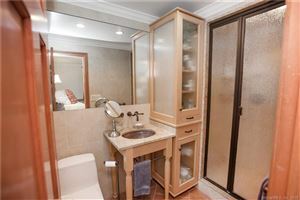 7 Amante Drive, Easton, CT Single Family Home Property Listing | Realty Seven, Inc. 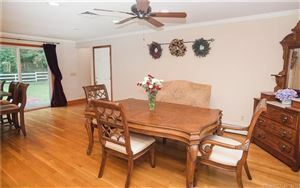 WELCOME TO 7 AMANTE DRIVE -This stylish and lovely Ranch offers 2,444 square feet of living space! 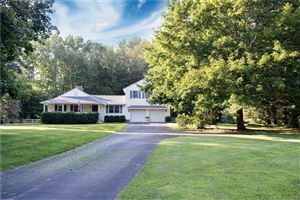 A delightful home, nestled on a wonderful, level and private acre, located on a cul-de-sac in a desirably convenient location! 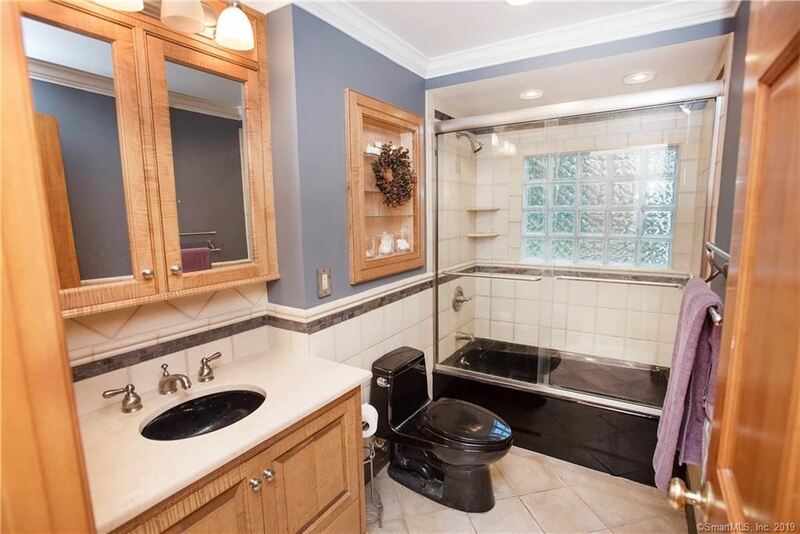 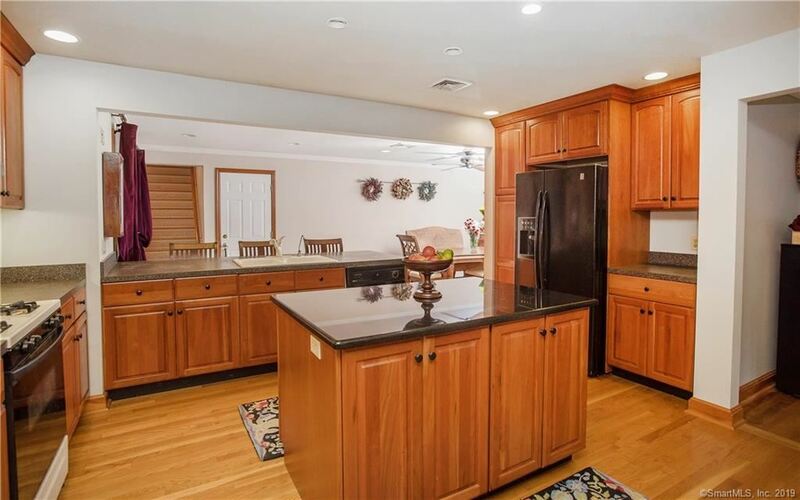 This home comes complete with an open floor plan featuring three generous bedrooms, two full baths, spacious dining room, elegant living room with fireplace, large kitchen with island and sliders to private backyard plus fabulous bonus room with vaulted ceiling and lower level with fireplace. 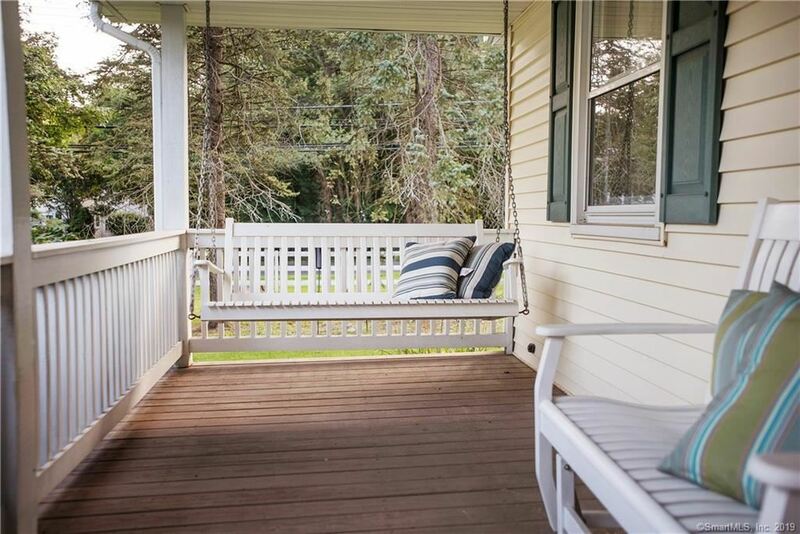 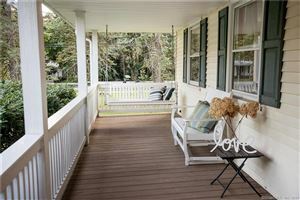 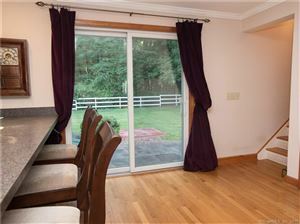 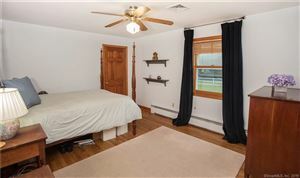 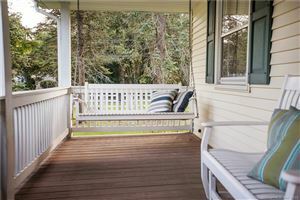 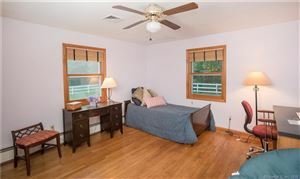 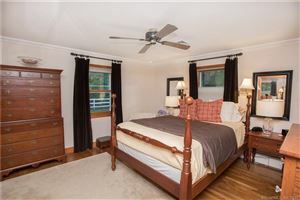 Additionally, you will enjoy relaxing on the covered front porch, and you do not want to miss the inviting entrance, master suite with full bath and steam shower, central air, gas heating, hardwood floors, heated floor in bathroom, nice closet space, two-car attached garage and full attic with lots of storage. 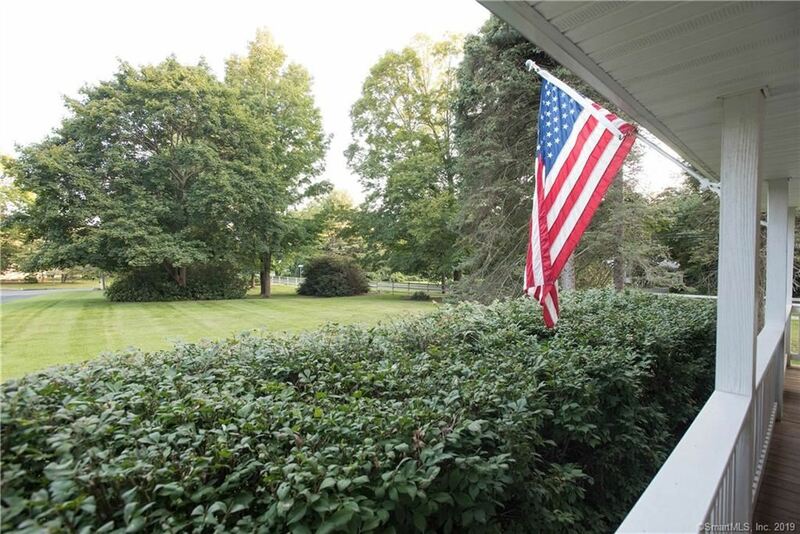 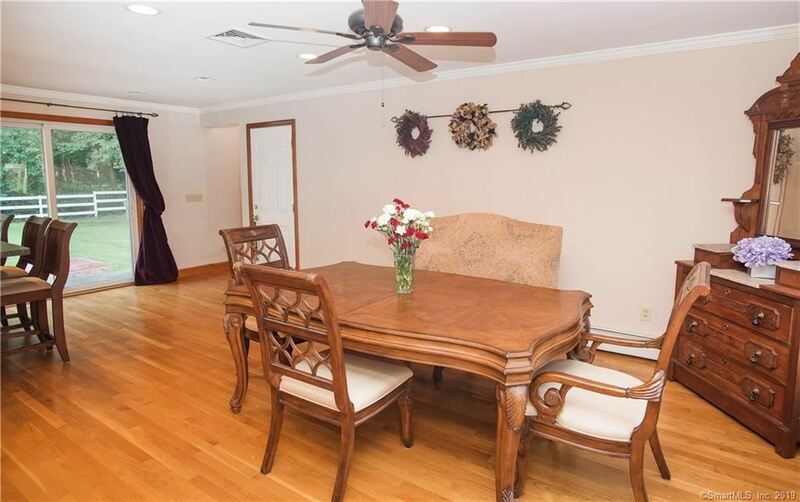 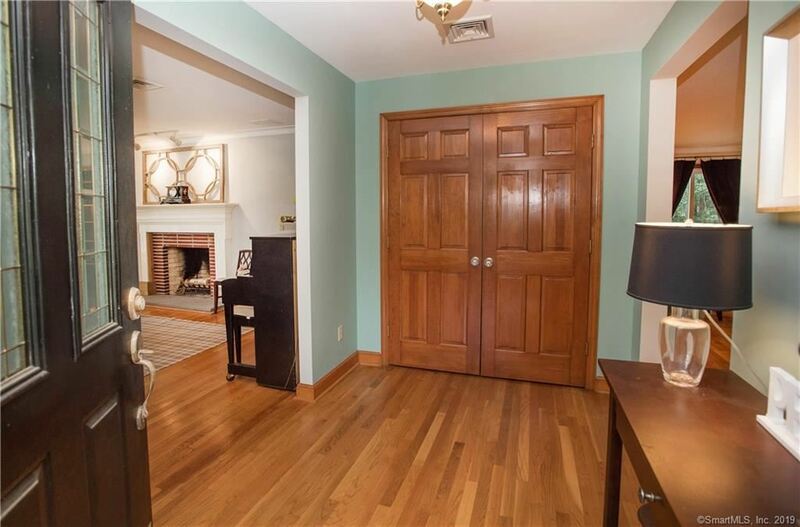 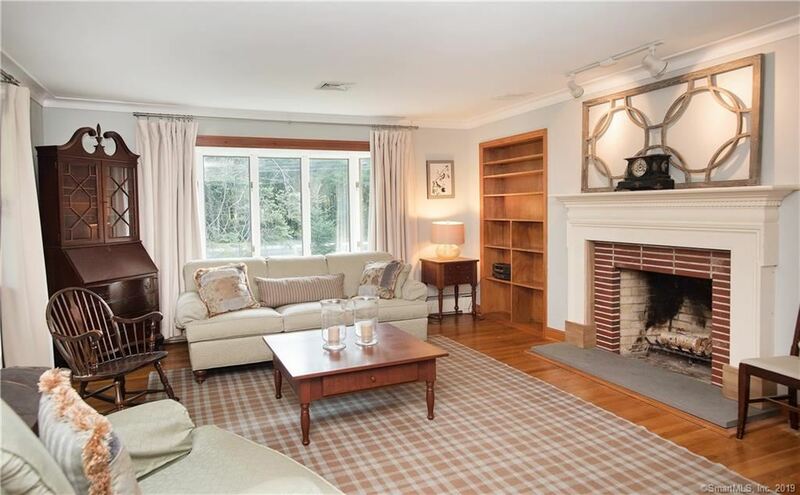 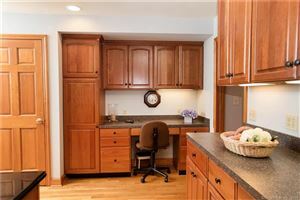 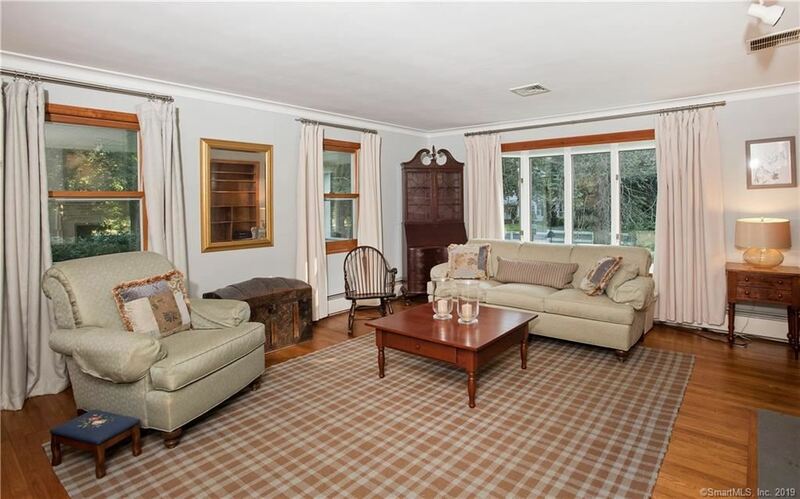 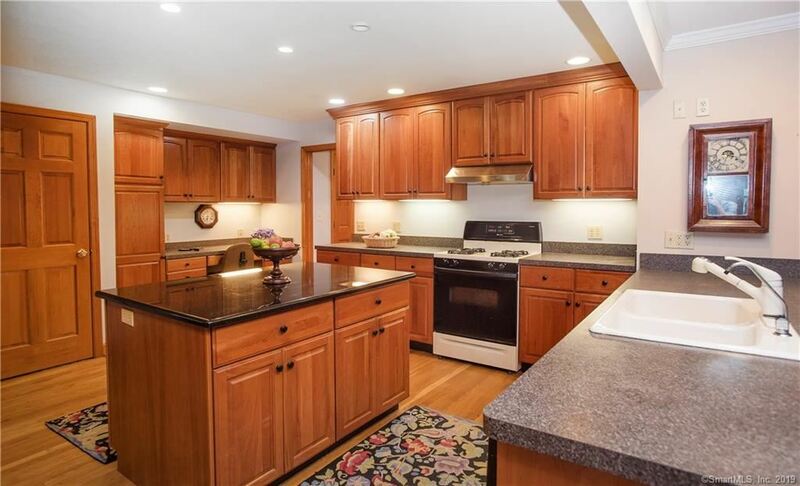 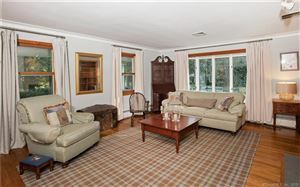 This charming home retains the value of peaceful living while being conveniently located. 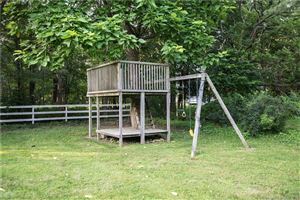 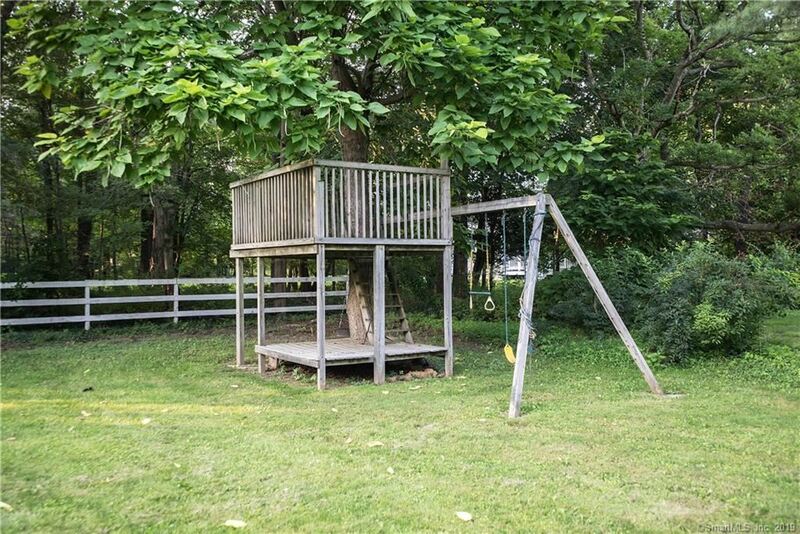 Beautiful location…excellent neighborhood…convenient commute! 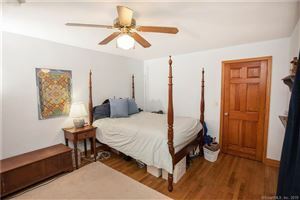 $2,996 would be your approximate monthly principal and interest payment.